If you want to give your loved ones a nice gift but don’t know what to get them, this is for you! 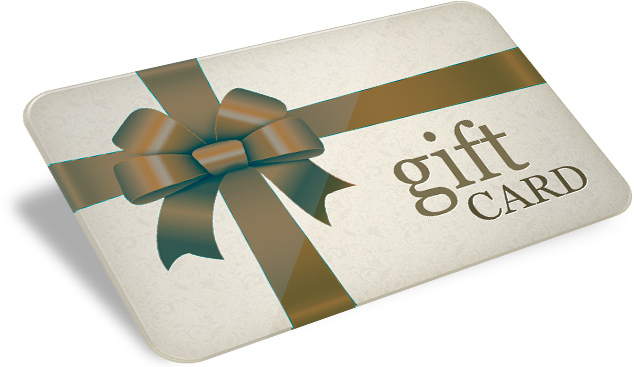 Giftcards are avaliable in denominations of 300 and 500 SEK. This is for 300 SEK.